I love the colors! So vivid. 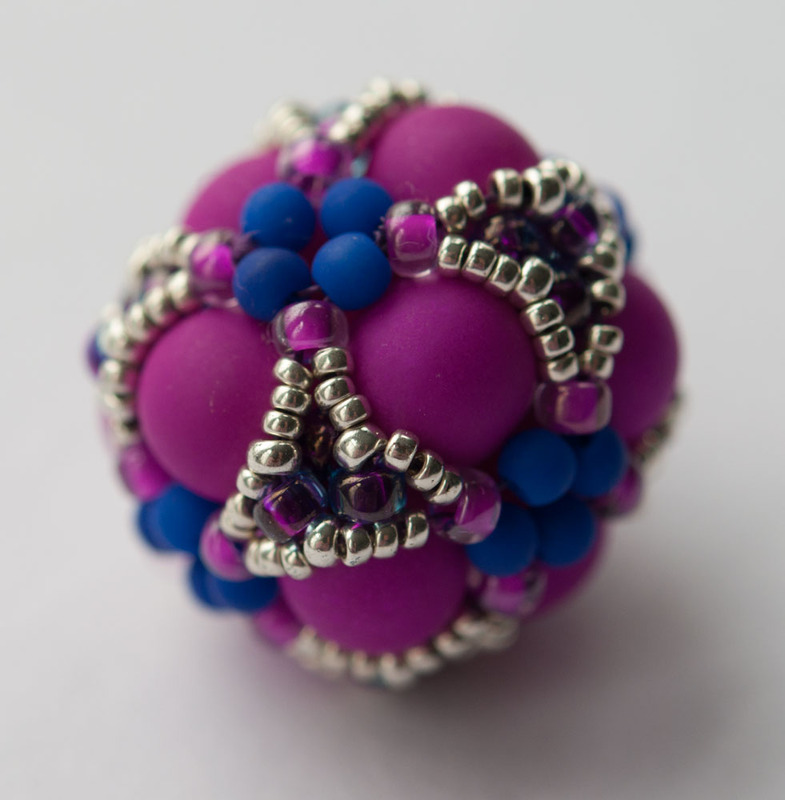 Thank you – I’ve pulled a big box of beads for this project and discovered I have a lot of the lovely neon purples so I am being brave and using them (I’m normally not very happy about actually using my favourite beads! ).